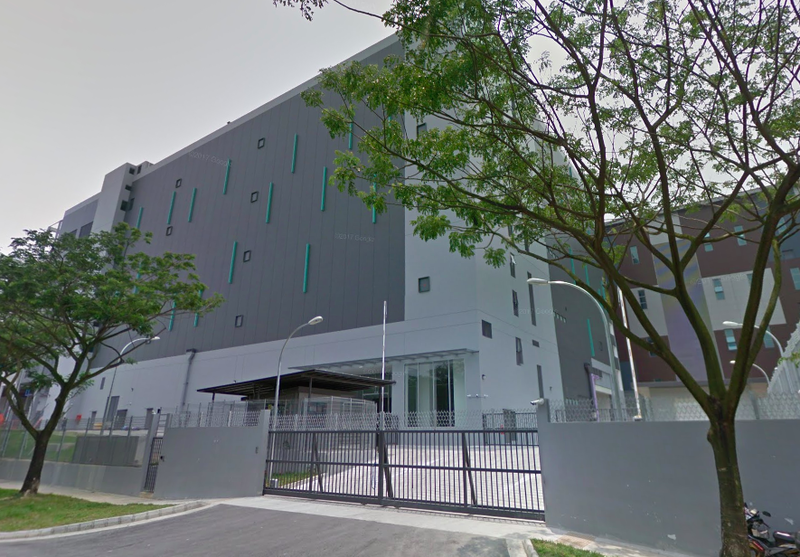 Keppel DC REIT announced that it has agreed to acquire the Kingsland Data Centre in Singapore for S$295.1m (S$309.6m including fees & transaction costs). 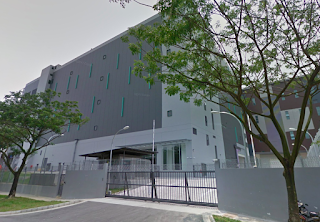 Keppel DC has also secured income support of c.S$6.6m for the 12 months following the acquisition, bringing NPI to c.S$20.3m implying a 6.8% yield on cost. The acquisition represents a 6.8% discount to independent valuations, and is expected to be funded via private placement proceeds of S$303.1m, bringing aggregate leverage down from 37.4% to 32.1%. This represents Keppel DC's second data centre acquisition this year following the acquisition of its Frankfurt DC in April. The acquisition is expected to complete in 2Q this year, with new units expected to be listed on or around 16 May.